Pete joins bestselling author and School for Startups Radio host Jim Beach to talk about his latest book Cadence: A Tale of Fast Business Growth, the seven areas of business to focus on to supercharge your sales, and how 10% growth in business is enough. 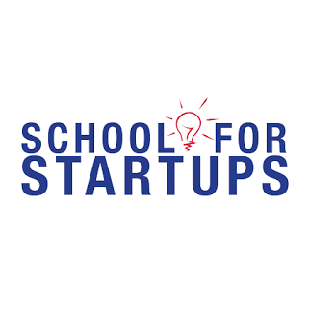 School for Startups Radio is a nationally syndicated radio show in the US that features interviews with successful entrepreneurs and great authors that can help business owners grow their business. Listen to this episode here: http://schoolforstartupsradio.com/2018/08/growing_10_percent/.